Learn how to use this delicious, antioxidant-rich superfood in smoothies, baked goods, salads, and more! 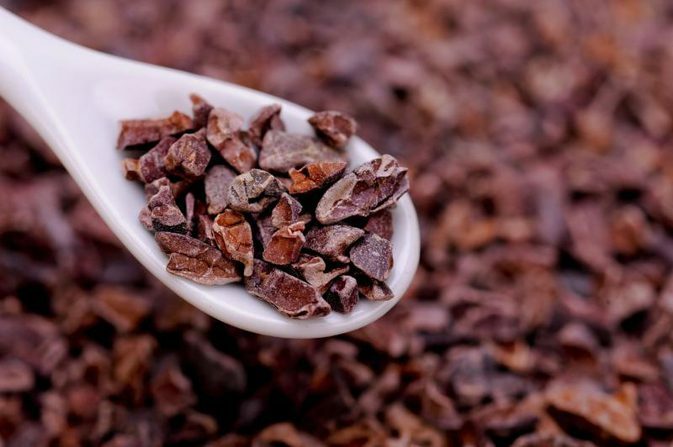 Cocoa nibs are the less processed form of chocolate. They’re dried, fermented pieces of cacao beans, with a texture similar to roasted coffee beans and a slightly bitter, nutty, deep chocolate flavor. 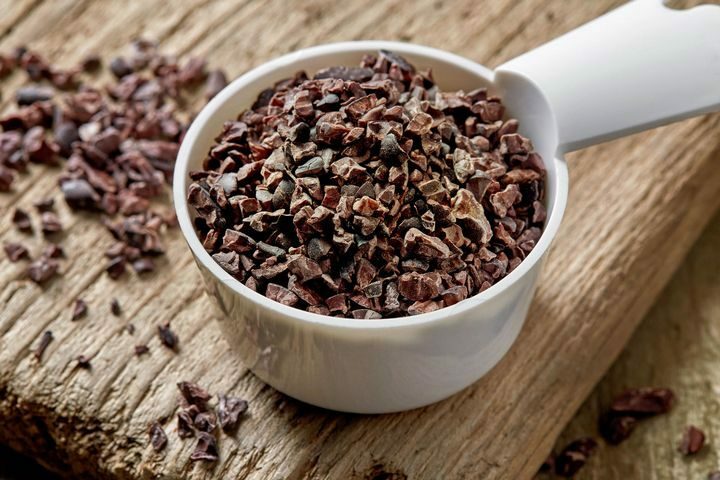 Cocoa nibs are known for their antioxidant properties. 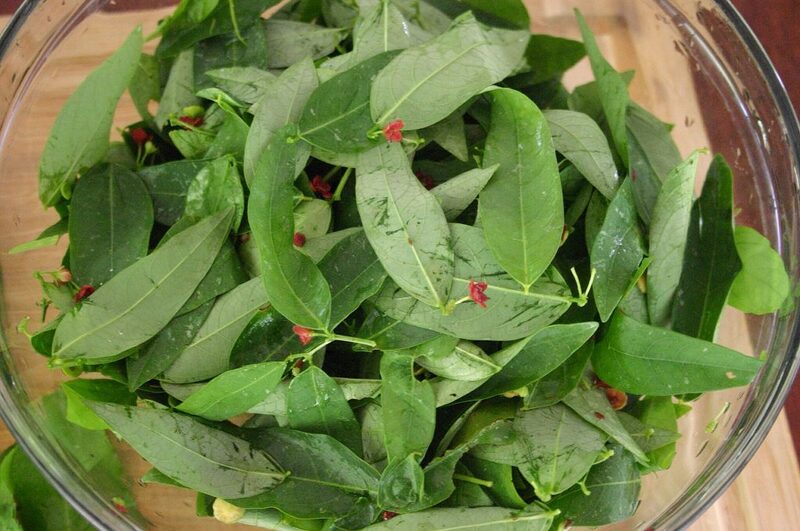 They’re rich in flavonoids, antioxidant compounds that help support heart health, ensure a healthy nervous system, and prevent cancer. 1. Spice up your morning shake. 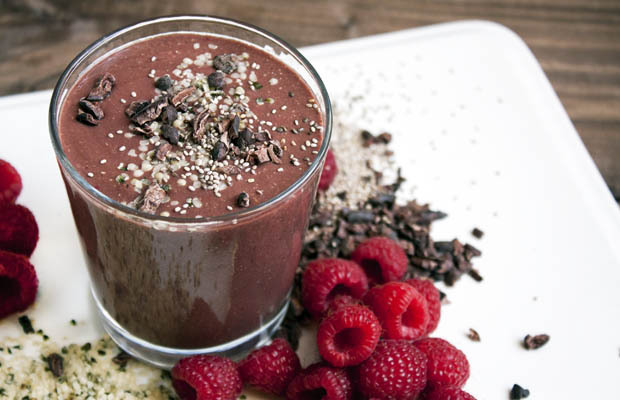 Add cocoa nibs to your morning smoothie or protein drink for a flavorful chocolate kick, either whole or blended in. 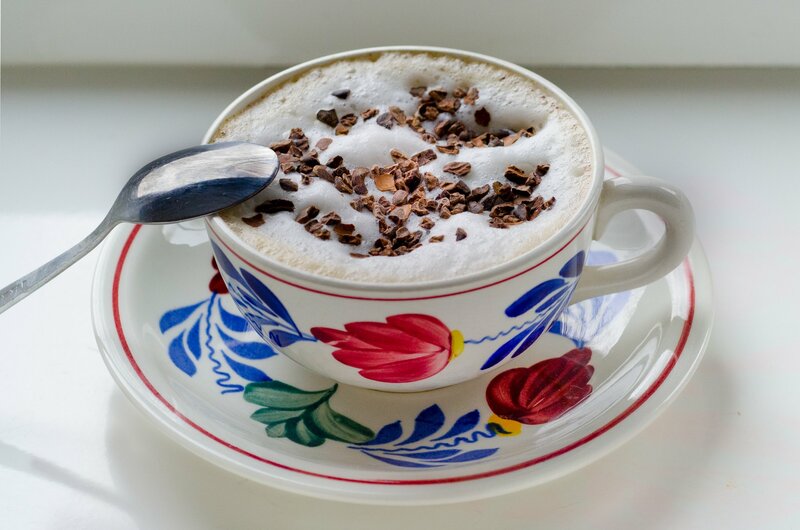 The raw cocoa nibs tend to be too bitter to eat on their own, so the addition of milk, fruit, or other natural sweeteners make for good complements. 2. 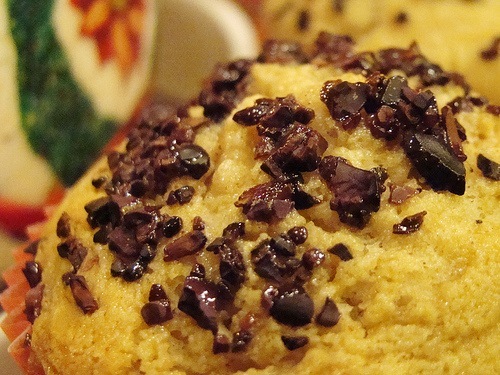 Add flavor to your baked goods. Cocoa nibs make for great toppings to balance out the sweetness of muffins, cupcakes, cakes, or cookies. They can also be mixed into the batter of baked goods, like these Danish salted-butter cookies. 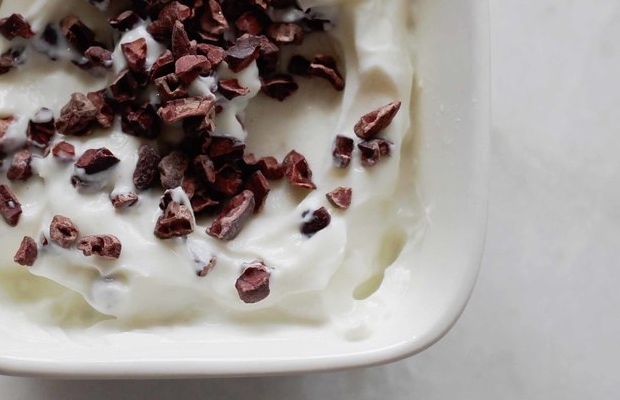 If you’re feeling fancy, check out this recipe for chocolate mousse and cocoa nib panna cotta. Diet-friendly desserts don’t have to compromise on flavor. Top a natural, unsweetened yogurt, like Big Bear Kitchen’s Greek style yogurt, and enjoy with or without other additions like berries, mint, or slivered almonds. 4. 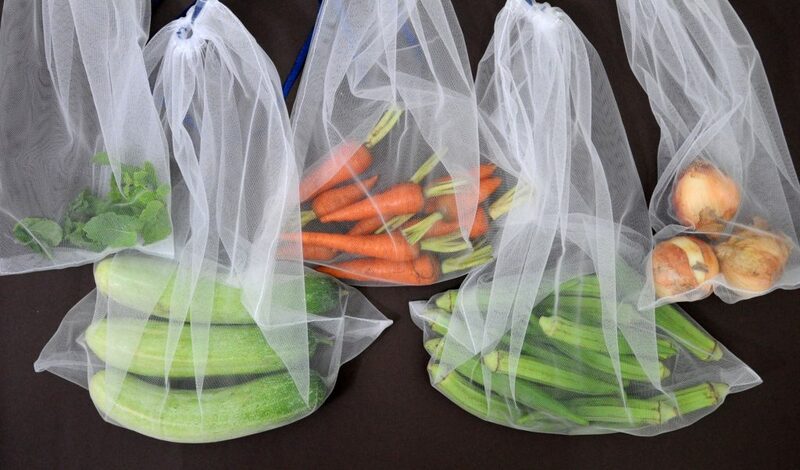 Liven up your trail mix. 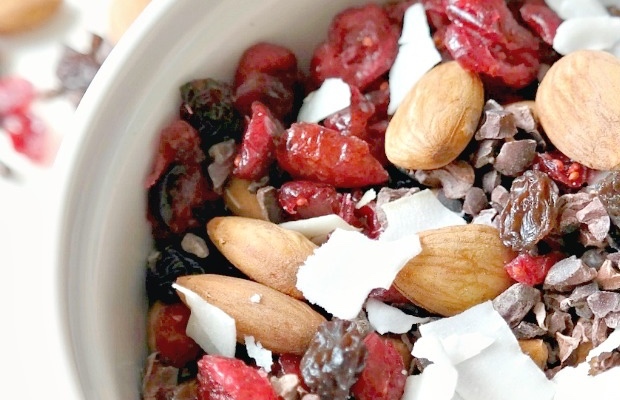 Who said trail mixes need to be boring? Switch out the M&Ms for cocoa nibs to make a tasty, low-sugar mix that will keep you fueled on outdoor adventures or between meals. Add cocoa nibs to a store-bought trail mix, or make your own with nuts, seeds, dried fruit, cocoa nibs, coconut flakes, and a pinch of salt. 5. Bring out the savory flavors of salads, pizza, meats, and more. 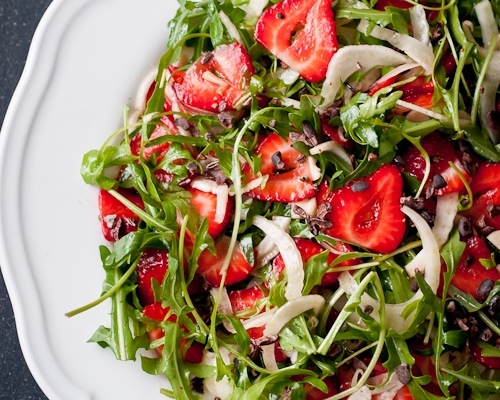 Strawberry, fennel, arugula, and cocoa nib salad, recipe here. Cocoa nibs have a savory streak, too. This shallot and beer marmalade from chef David Lebovitz, which includes cocoa nibs, makes a great accompaniment for crackers, fresh goat cheese, or roast meats. Lebovitz’s cocoa nib and spiced lamb sausage pizza also showcases the flavorful power of these little nibs. They make a great crust for meats, like in this recipe for cocoa nib and fennel encrusted pork tenderloin. 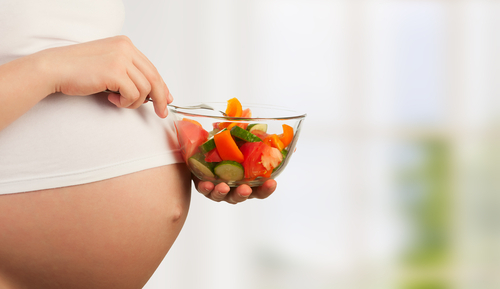 Anyone else getting hungry? 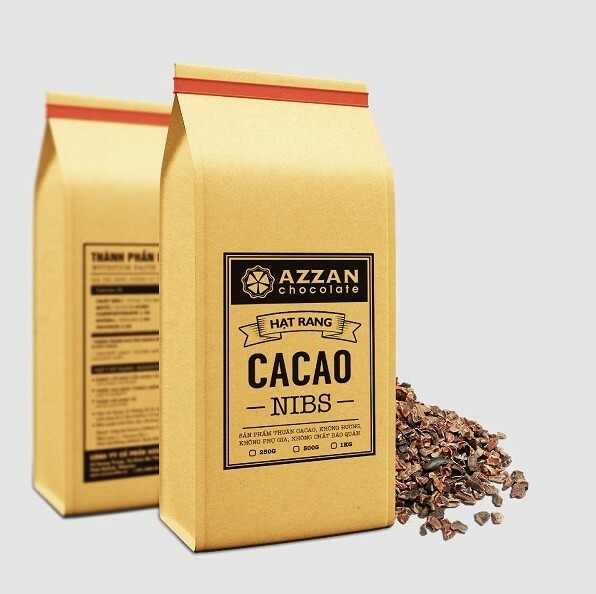 Shop Azzan’s all-natural cocoa nibs on Healthyfarm.org.